Ariana is SUCH a superstar. From a Nickelodeon teen act, to an international touring artist. Ariana Grande has transformed not only in her music, but in her style as well. She went from a curly haired cutie to a sleek mature diva. She’s grown up before our eyes and has proven to be a fashion icon in her own right. From her hair, to her makeup, to her outfits, she’s gone through quite the change and we’re loving it. Ari’s style went from super casual, to feminine classic, to darker, more edgy pieces. Now, she just goes for whatever look she’s feeling at the time! She can pull off any look, but we’re loving the way that she’s evolved her style to be her very own. The ‘Ariana Grande look’ is a thing: the high pony, the stiletto booties, and a two-piece set. Let’s take a look back at her most memorable looks, starting from 2008 ’til 2017. Stunning. 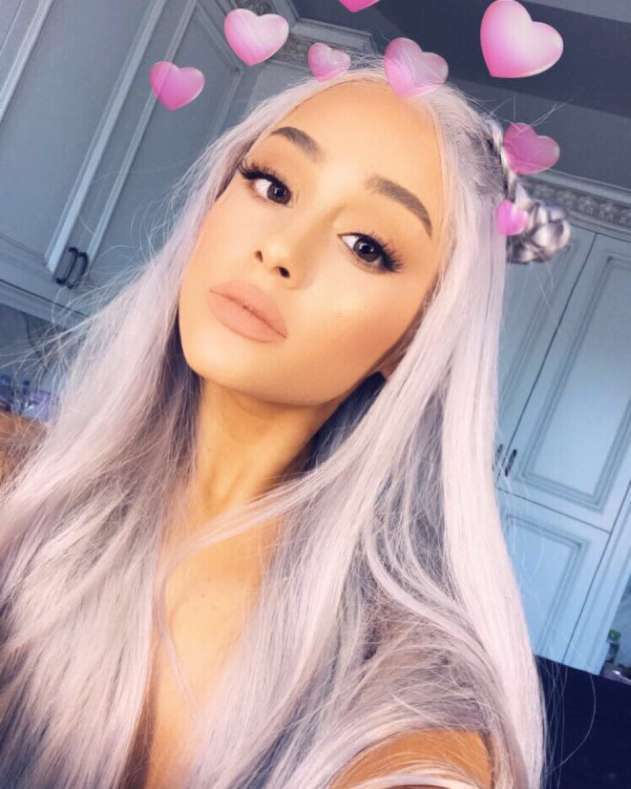 While we love looking back at the flawless looks that Ari’s pulled off, we’re so here for her latest style overhaul. Hello, low ponytail. The “No Tears Left To Cry” era has officially arrived. What’s your fave Ariana look? Let us know in the comments or tweet us @umusic.